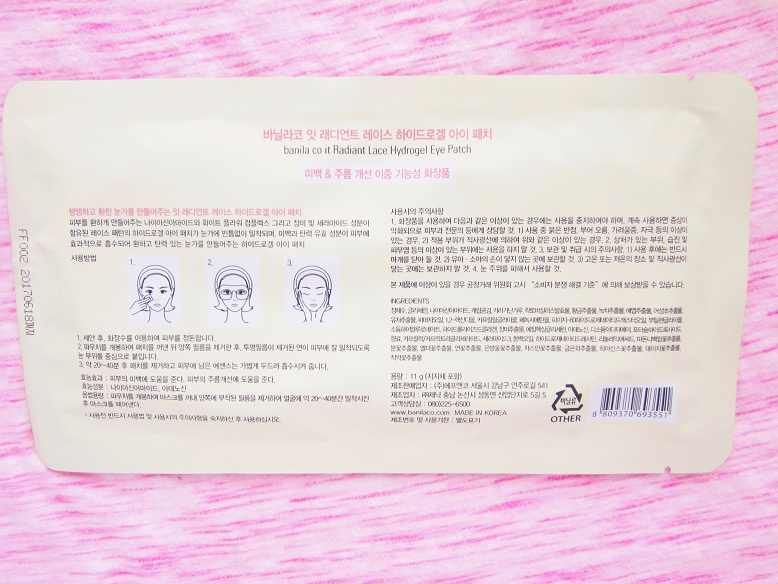 I have two interesting Korean beauty patches that I will be reviewing today. I received these two in a Mask Maven not too long ago. 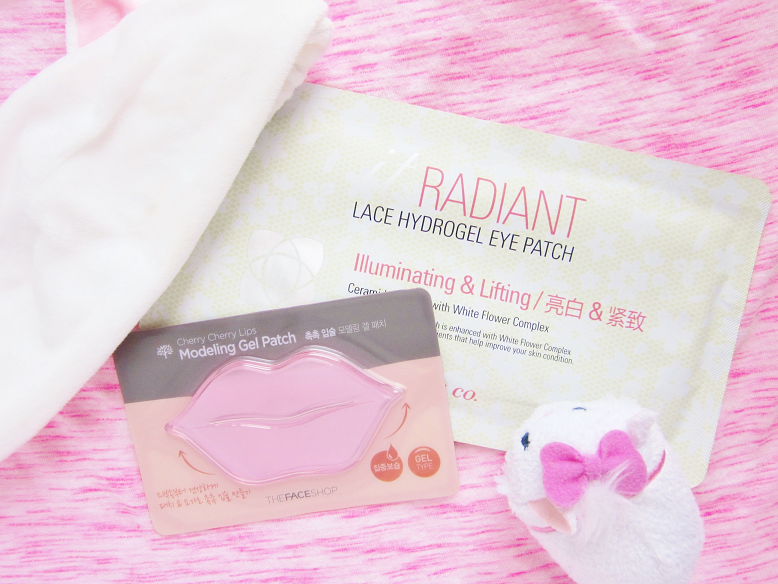 I never used either of these patches before so I'm giving you guys my first impressions along with my full review on how well these two held up. 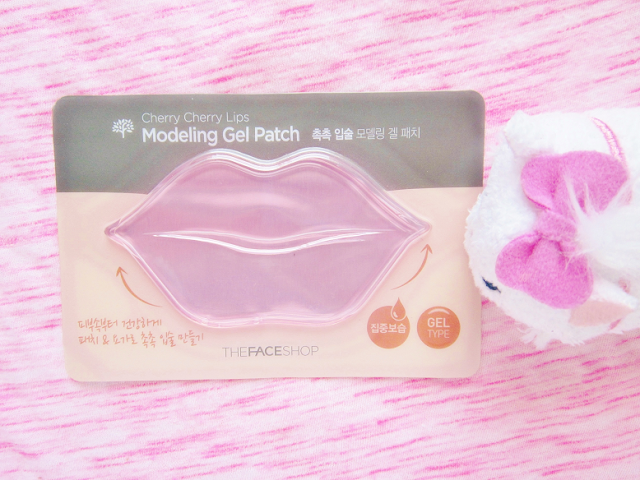 "Lip mask that offers full of moisture to dry lips. Cranberry extract offers nutrition to lips to create lips with luster." I have always wanted to try one of these lip patches before because they looked so interesting. The patch is in the shape of huge lips. It also contains a lovely fruity scent and feels like jello. After about 20 minutes my lips did feel moisturized and hydrated. It also healed any dry patches that were on my lips previously. My lips felt so moisturized and soft afterwards! As someone who's lips get dry and flaky this was a life savior! My only concern with this product was that it kept falling off. To keep this from happening just stay on your back and let the patch do it's thing! It should stay securely on your lips. 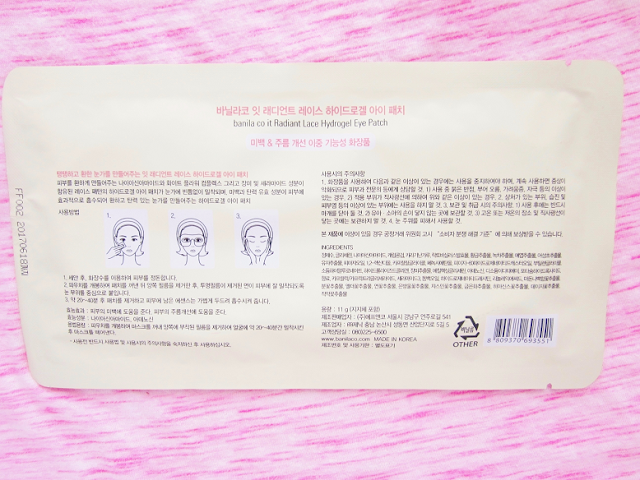 "The hottest eye mask in Korean this year! This lacey white eye mask intensely brightens delicate eye area with green tea extract and reduces fine lines with collagen extract,"
The mask looks like a mask that a superhero would wear to hide their identity. The mask itself is gel-like mask with white lace like details all over. I stored my patch in the refrigerator so that it could be cooling when I used it (Tip: Store eye patches and mask in fridge for a cooling sensation). The mask also covers the eyelids so you can sleep with it on! 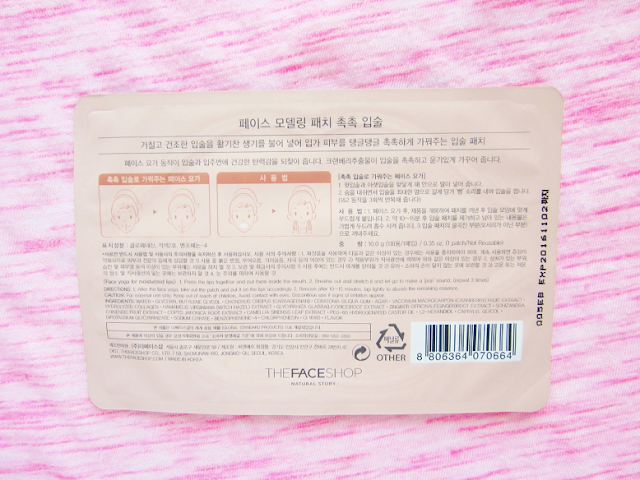 The mask adheres wells on the skin. 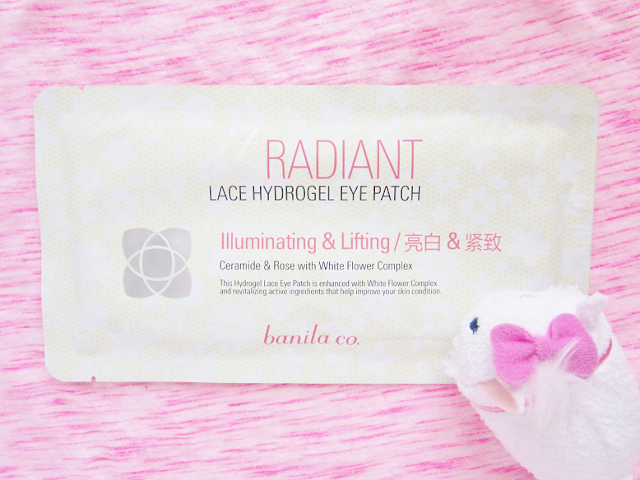 Soothes and cools the under eye area. After 30 minutes I noticed my eyes weren't as puffy as before. I really enjoyed this mask but there were a few flaws. First, it didn't reduce dark circles (thankfully concealer covered those babies up). Also, I felt like that mask wasn't as hydrating as it could've been. Probably because the mask contain no essence. Unlike the lip patch this mask was dry. This was fun to use but I don't think I would use this patch everyday probably only on special occasions. 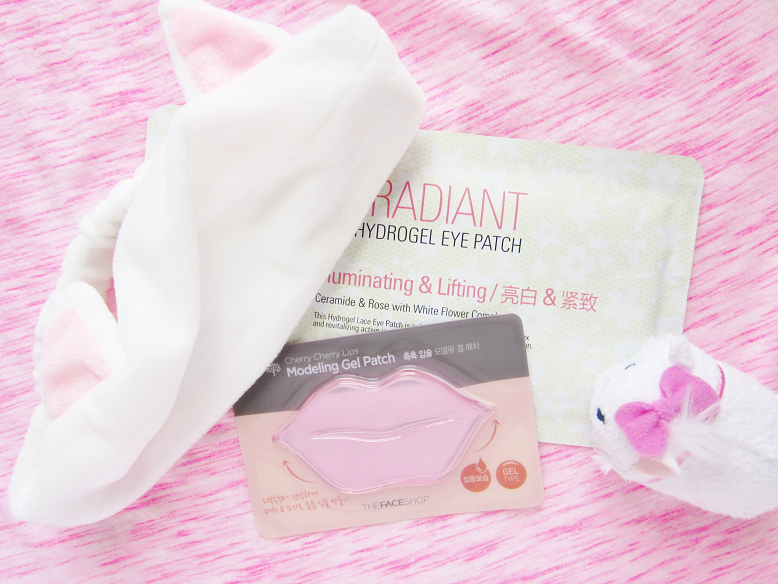 What masks or patches do you enjoy using?